We are an authorized Cue & Case and Mueller Dealer! 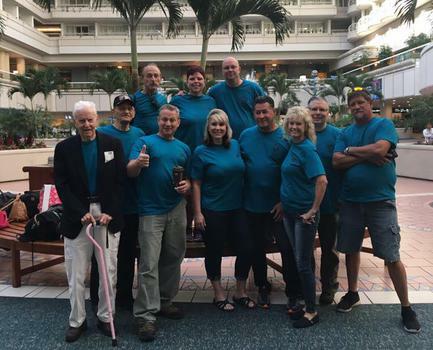 Contact Janene Phillips at (352) -638-1309 today to join a team and start playing in a pool league that you can be proud to be a part of! 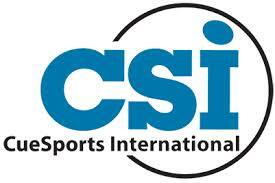 Visit our "Events" page to view upcoming tournaments, playoff information, and new session information. It is updated periodically to reflect the most recent events sponsored by the CentralFloridaUSAPL! 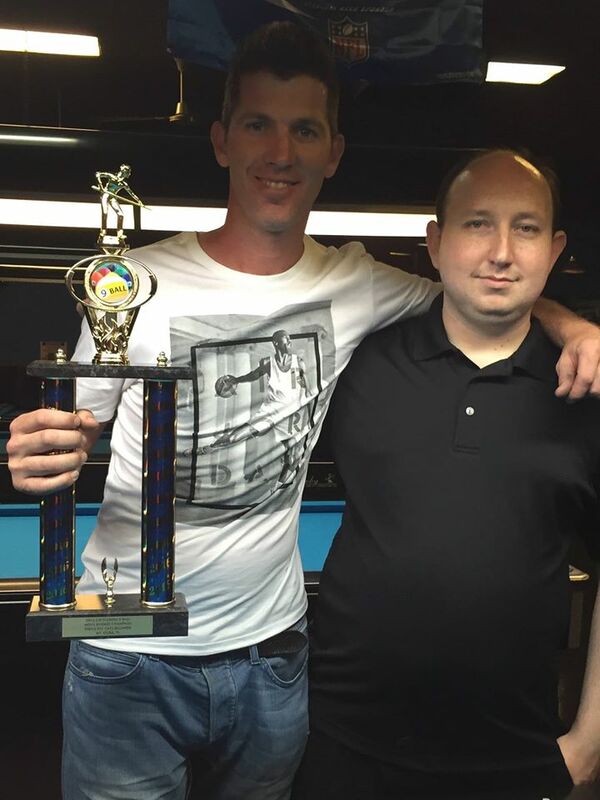 *Congrats to Michael DeLawder for winning the 2016 BCAPL/USAPL 9 Ball Regional Championships! Lake, Marion, Orange, Seminole, Polk, Citrus, Hernando & more! !